Willing Hands of Ashtabula held a open house and job fair on Friday at their new office at 817 Lake Avenue in Ashtabula. 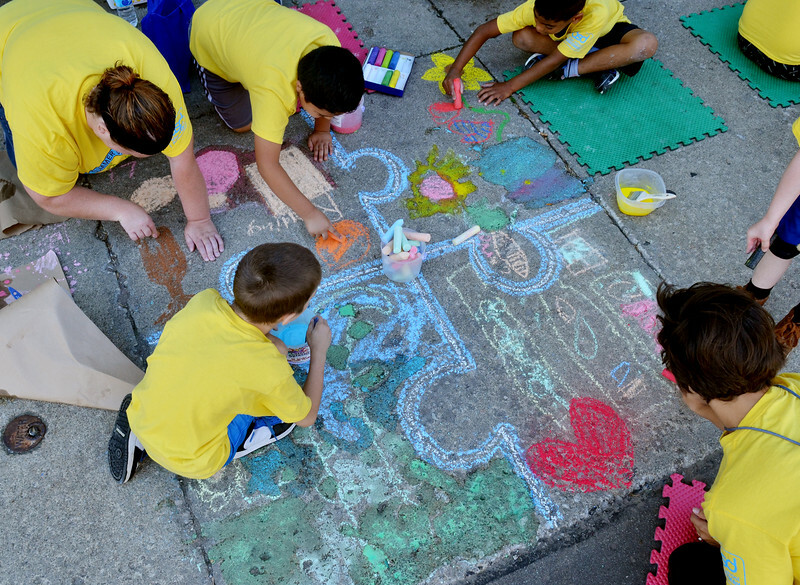 The organization employs people to work with intellectual and development disabled clients. 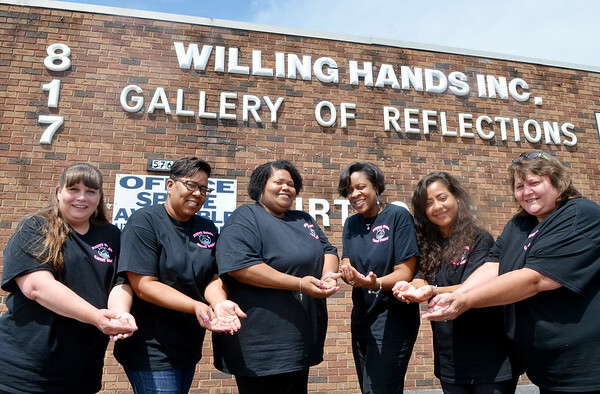 (From left) Jackie wood, office manager; Theresa Castleberry, senior office manager; Janeice Satterwhite; Annette Pope, human resources director; Shaina Mendez, office assistant and Oda Welch, chief operating officer open their hands outside their new facility.